…And so it is that time again that we appreciate awesome people doing great in their own little way, career wise or otherwise. This week brought the Eldoret Deejay-ing to the spot light and as such there are various deejays making even those with left feet want to dance, the first Deejay I had in mind was DJ Rough Idea. 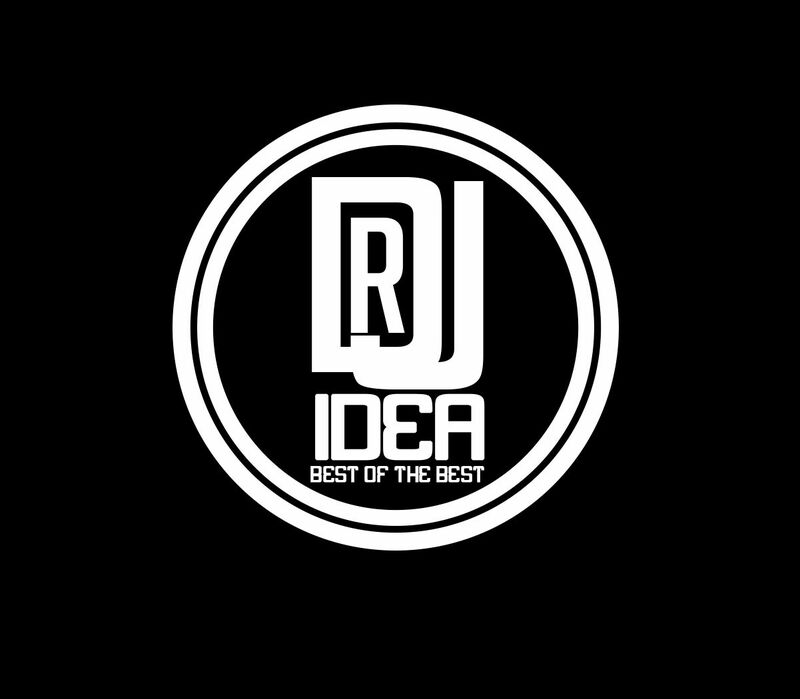 Who is Dj Rough Idea? And how did that name come about? Dear Teacher, I need you or I am going back to the streets. SHOW ME YOUR SHOES AND I WILL TELL YOU WHO YOU ARE.